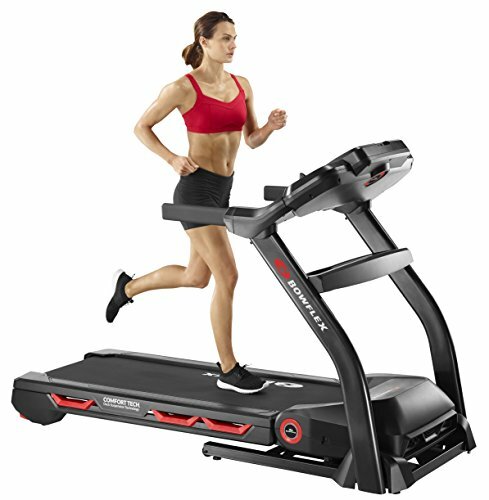 Walk, jog or run your way to incredible results with the Bowflex® Results Series™ BXT116. Built to withstand the toughest workouts while delivering the connectivity, technology, and motivation you need. The innovative Burn Rate console not only displays the total calories burned but incorporates a dynamic display that shows you the total calories you're burning every minute - pushing you to go further, faster and achieve better results in less time.